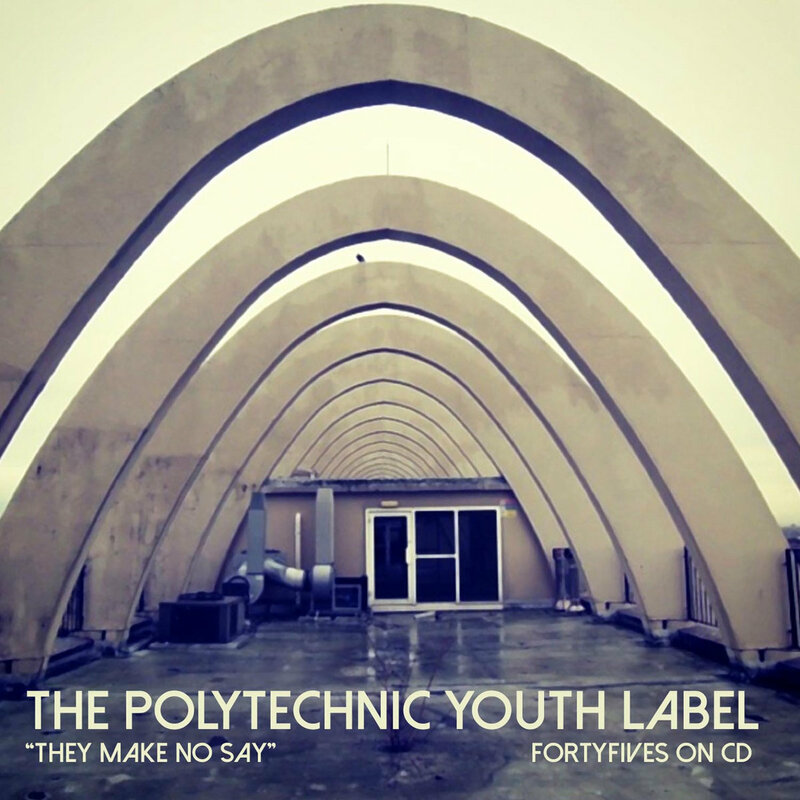 They Make No Say compiles 45s from various artists released by North London's wonder label The Polytechnic Youth Label. The overall vibe of the tracks reflects late '70 - early '80s synth and electronic music, although not necessarily by artists from that period. However, within that channel there is incredible diversity of styles -- minimal, experimental, tribal, dance, electro-pop. Some songs bubble sweetly (or slyly), some thunder, some play, and some threaten. But all are accessible and entertaining. With a DIY ethos and primitive at its core, this is a delightful set of underground, analogue electronic music unencumbered by pop pretension or big label demands. That this album isn't being lauded all over the internet is truly a sign of malaise in modern culture. Jump on it and help save us all! Apparently, many of the original releases are collectors items, with some now trading well in excess of $100. A vinyl version of this collection was released by The Polytechnic Youth Label and sold out in one day. However, the digital and CD versions now are available from Arizona's Emotional Response label. really cool review fellas, thanks so much. pleased you liked it, from the PY team!